Heads up coffee drinkers! 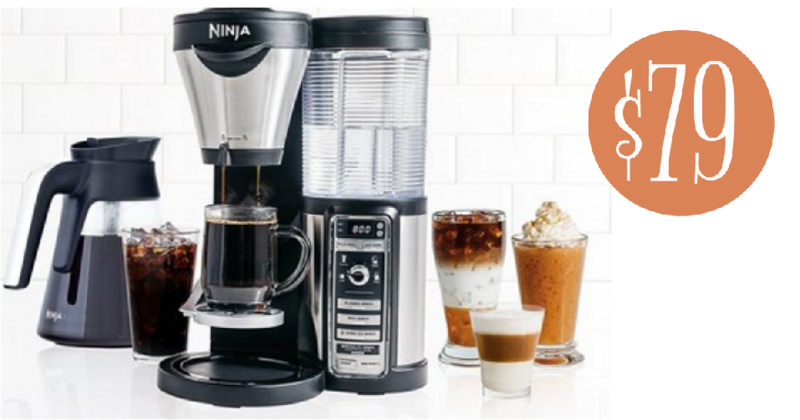 Grab the Ninja Coffee Bar Auto-iQ Brewer with Carafe for $79, regularly $149. This brewer has a multi-serve dial that lets you choose the size for a cup, travel mug, half carafe or carafe. Thermal Flavor Extraction technology allows you to dial up the flavor richness level and choose a brew too! Prices subject to change anytime. Shipping is free.